Streaming hardware manufacturer Roku is looking to launch a streaming service marketplace, according to a report. 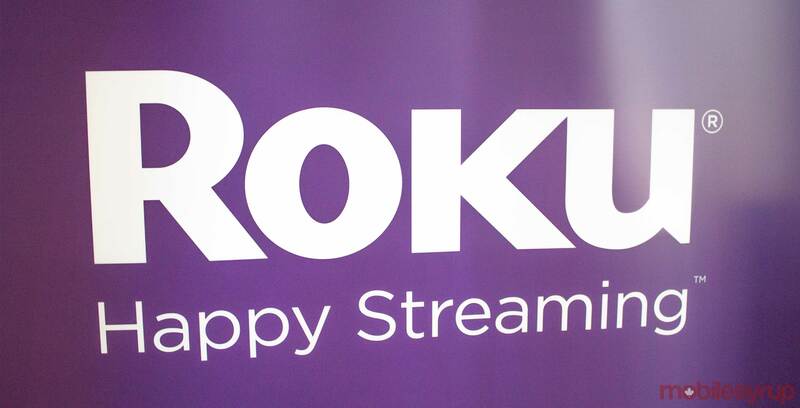 Roku currently offers access to every popular streaming service in the form of apps, which the company calls channels. Marketplace seems to be a gathering point for all of the content from a user’s streaming services. There’s a lot of promise in this approach. Amazon has been offering something similar for years (Amazon Channels) and it’s estimated that it sells more than 50 percent of all online HBO subscriptions. This could be a huge play for Roku, since this is something that a lot of other set-top boxes struggle with. Being able to offer all of Netflix’s and CraveTV’s content inside its own app, Roku would be able to advertise and make money on top of selling hardware.